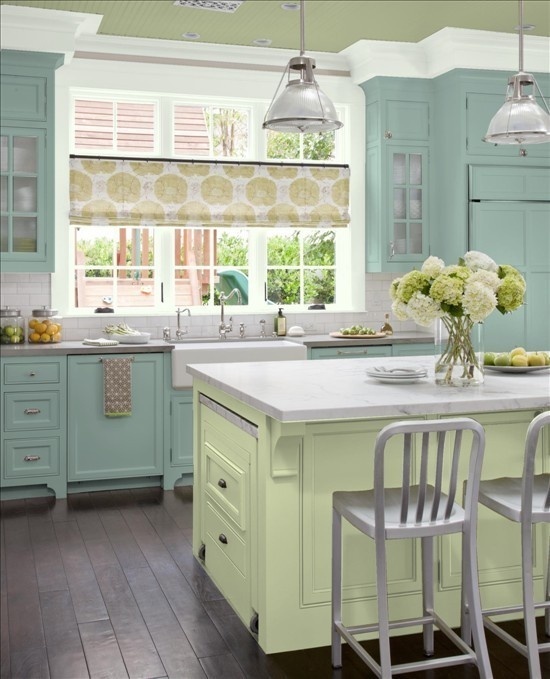 Below are some Kitchens we have added to our Beautifl Kitchen pinterest board — tell us what you think! 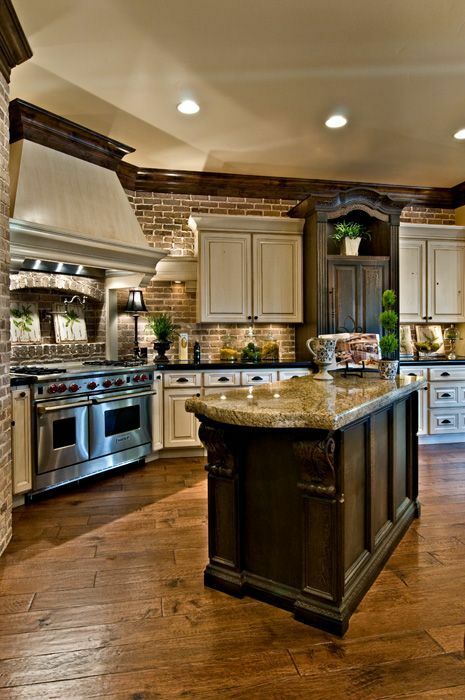 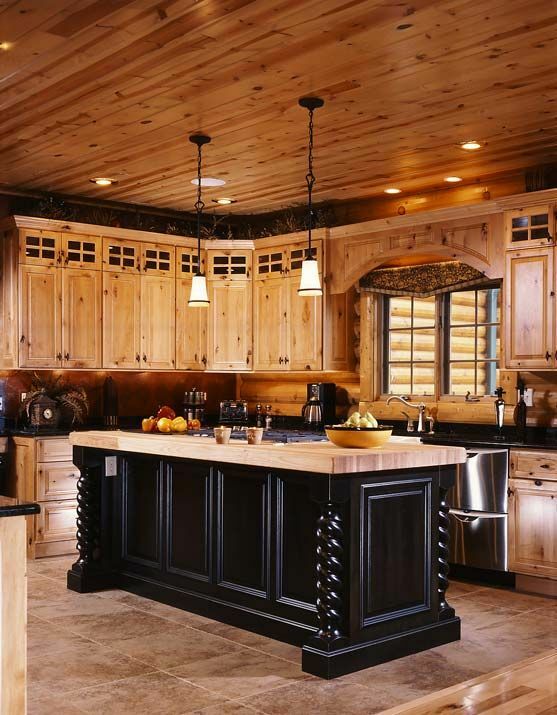 Do you like to see more brick, wood, or stainless steel in your kitchens? 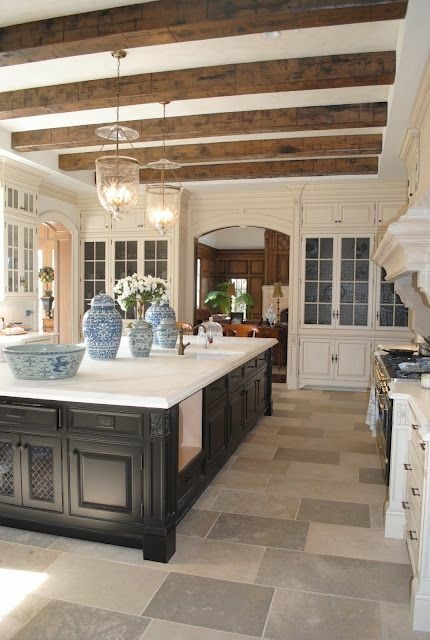 Are you proud of your kitchen? 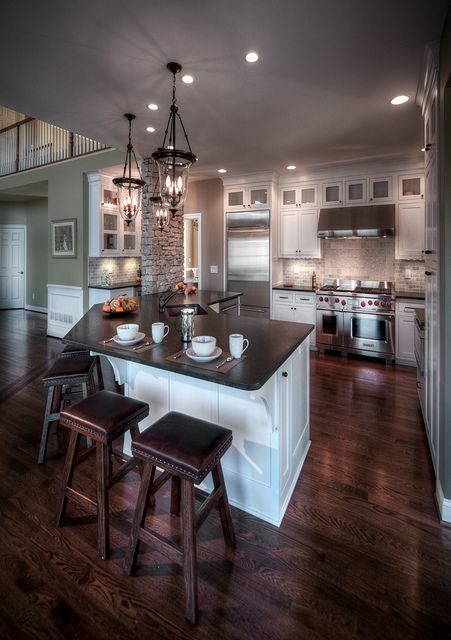 Send us up to three photos of your beautiful kitchens to be featured on the blog AND on our pinterest page under Beautiful Kitchens!